Today’s engineers, managers and technicians live in a world of increasing deadlines with an ever growing need for deep and immediate knowledge. 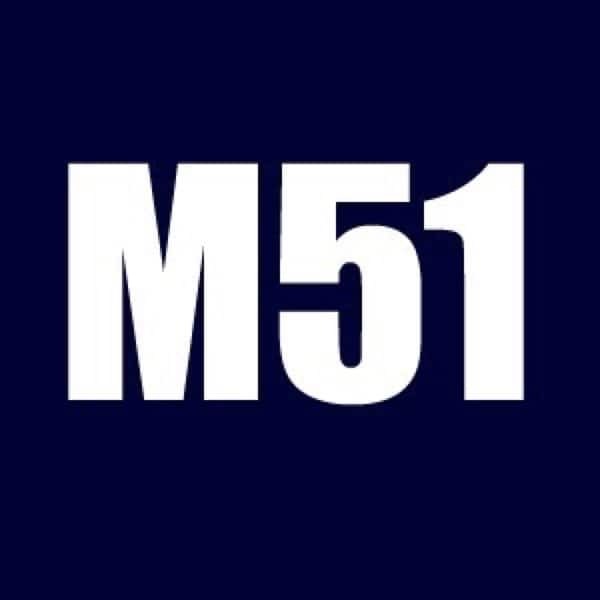 M51 started with the realization that training, consulting and research activities could no longer be seen and considered in isolation but rather as a whole interrelated system for promoting knowledge in answering these needs in the field of advanced composite materials and all the people and industries relying on such technology. Rik has worked in the composites industry for more than 30 years. He started his career as an aeronautical engineering officer in the RAAF with postings as an F/A-18 airworthiness engineer, and Officer in-charge of the RAAF Materials and Process Engineering. 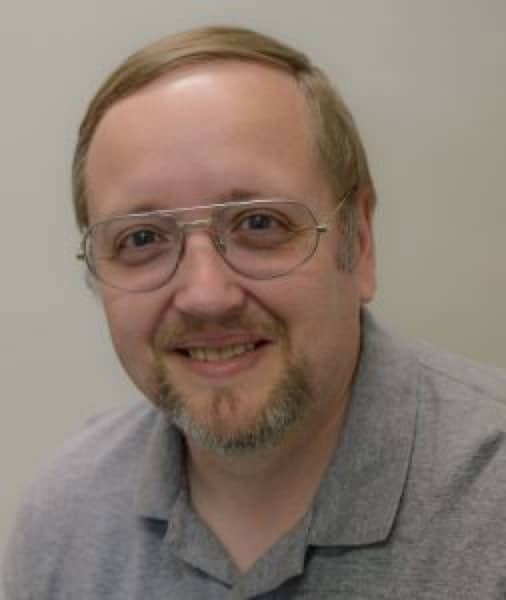 More recently Rik retired as an academic with the University of New South Wales (UNSW) at the Australian Defense Force Academy where he lectured and conducted research in aircraft and airframe design and composite structures design and analysis. Rik now runs his own consulting business and provides engineering and technical support for the fabricators association – Composites Australia. Rik is also the Senior Engineer for two US companies. Rik also consults for several organizations; including Raytheon, NASA, USAF, Boeing, Lockheed-Martin, Bombardier, Pratt and Whitney. Rik obtained his Bachelor and Master’s degrees in aerospace engineering from the Royal Melbourne Institute of Technology and a PhD from the UNSW. 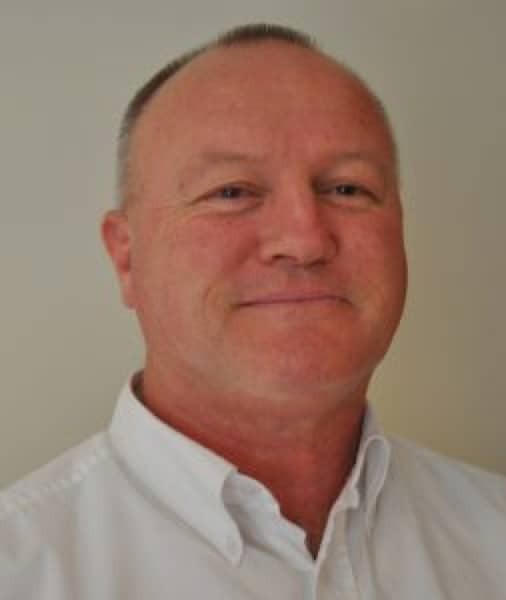 Rik is the chair of the Australian Chapter of SAMPE and works part-time on a voluntary basis as the Technical Director for Composites for Composites Australia. President – M51 Resources, Inc.
Raised and educated in Europe, Alain traveled to the United States to complete his education at the University of Dallas in the early 1990’s. From there he started his own contract manufacturing company. For over 20 years he specialized in tooling and precision parts for the aerospace industry. He was involved in many projects involving advanced composites and metal bonded parts and components for some private companies and government agencies. Alain also worked under contract for several organizations, among others; the US Air Force, Dyncorp, CSC, NASA Aviation in Houston. Alain’s main focus is on improving manufacturing processes, designs and their sourcing.